American Cooling and Heating announces year-long 2014 Trane CleanEffects™ air filters sale to help seniors, children and the in-between to enjoy filtered indoor air quality. According to the Arizona Radiation Regulatory Agency, installation of a whole-home air filtration system provides effective relief from allergy agents, low-level radon and other indoor air-borne health hazards. - Local ACH Tech, Tempe, AZ. The Trane CleanEffects™ air filters sale by HVAC industry leader American Cooling and Heating brings low-priced indoor air quality filtration technology to Arizona homeowners, including residents of Tempe, AZ, and the surrounding area. When coupled with an ACH senior discount package, buying a Trane air conditioning system or Trane heat pump system that includes an ACH installed Trane CleanEffects™ air filtration unit makes for honey on the bread. Active retirement often involves indoor hobbies. Anything from assembling model airplanes to woodworking in miniature can provide seniors with pleasure as well as “mini-movement” physical activity. Image crafting a dollhouse with a stained hardwood floor made out of ordinary Popsicle sticks. It's cool, so cool that the grand-kids and the in-between kids may also want to pitch in. Of course, indoor activities sometimes produce a bit of additional indoor air pollution. Constructing a dollhouse version of the White House generates a tad of dust accompanied by the paint fumes, glue drops and more. Yet the task of crafting clothing, décor, furniture and quilts on a 1:20 scale can awaken excitement in young folks as well as seniors. Although home air filtration is not foolproof, it can help balance the equation. According to the U.S. Department of Energy, realizing the full opportunity that occurs during system upgrades involves two steps: 1) Go with higher efficiency heating and cooling equipment and 2) add features that help ensure better comfort, durability, energy management, indoor air quality and safety. 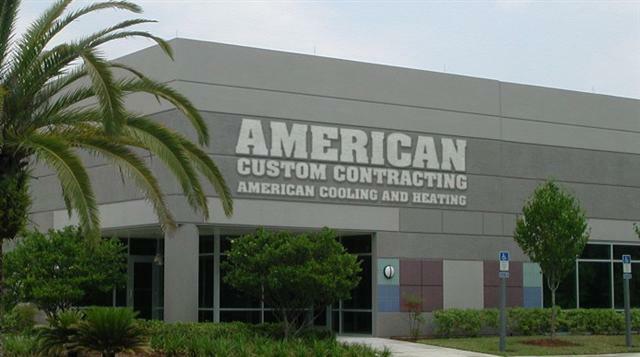 The expert air conditioning installation teams at American Cooling and Heating know how to handle the system sizing, zoning and airflow problems. They also take care of managing humidity, the homeowner education process and the best pricing on home heat pumps, air handlers and other air conditioning equipment. And when it comes time to help Tempe, AZ, seniors enjoy indoor air quality, ACH recommends an industry leader in home comfort: Trane, the company that consistently sets new standards in home A/C comfort. For managing allergies or merely providing a better environment for working less stressful home hobbies, the revolutionary Trane CleanEffects™ technology presents the most effective whole-house air filtration system on the market. 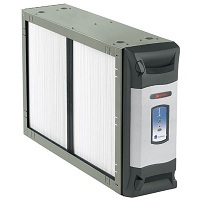 Look no further for the best in Trane air filters sale pricing. The indoor summer ozone levels may click in at 12 to 80 ppb. A senior craft project may kick it higher. The design of the Trane CleanEffects system aims for a unit that falls well below the FDA emission limit for medical devices. Trane air filters contribute less than .3 ppb ozone to the homeowner’s living space. Optional Warranty Coverage including purchase of transferable Registered Limited Warranty and/or Extended Warranties on parts, labor or parts and labor. 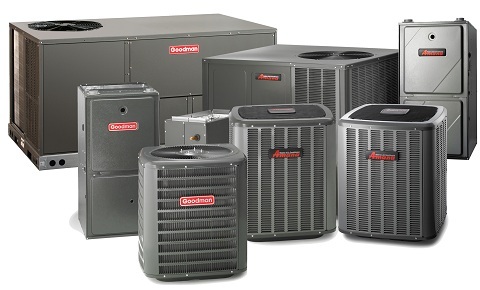 Rheem Air Conditions, Heat Pumps, Air Cleaners and More. AND HVAC products from every other major manufacturer. 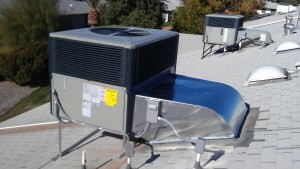 For more information on CleanEffects™ Air Filters and how they can improve life in a Tempe, AZ, homestead, contact: http://www.americancoolingandheating.com/on-sale/air-conditioning-sales-in-arizona. This article and its content do not constitute legal, financial, technical, or medical advice. While every reasonable effort has been made to ensure that this document is correct at the time of publication, the company and its employees and agents disclaim any and all liability to any person in respect of anything or the consequences of anything done or omitted to be done in reliance upon the whole or any part of this article and its content. All trademarks, logos, and associated content displayed are the property of their respective owners.